The Firebox sits at the core of your network, protecting your business from the most advanced threats through its sophisticated layers of security that are delivered in a way that is simple for any organization to consume. Now take the Firebox and integrate it across your broader IT ecosystem, protecting more applications and more users, while simplifying your IT management. A requirement for many organizations, multi-factor authentication ensures users are who they claim to be while protecting the identity of users. It adds an essential layer of security by requiring users to provide additional methods of authentication to authorize access. WatchGuard has partnered with industry-leading multi-factor authentication companies that provide a wide range of one-time authenticators for added security when using the WatchGuard Mobile VPN with SSL Client. Security Event Information Management (SIEM) platforms enable you to correlate data from multiple network devices to advance threat detection, response, and compliance across the network. 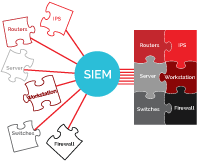 WatchGuard partners with SIEM solution provider to track firewall events within a single pane of glass view alongside your other network devices. 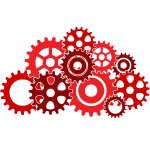 Extend WatchGuard’s best-in-class security services, including WebBlocker, Gateway AntiVirus, and Intrusion Prevention Service to cloud applications, protecting connections from the network to the cloud. 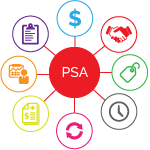 Professional Services Automation (PSA) platforms are commonly used by managed service provides for end-to-end service management for their customers, including reporting, project management, finance and billing, and CRM. WatchGuard visibility and reporting tools integrate with PSA platforms for service ticketing, automated reporting, and auto-synchronization of asset information. 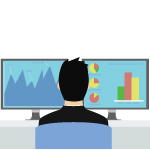 Remote Monitoring Management (RMM) products are commonly used by managed service providers to monitor and manage their customers’ network devices. WatchGuard integrates with leading RMM platforms to provide syslog reporting, email alerts, and SNMP traps and queries for Firebox appliances and security services. 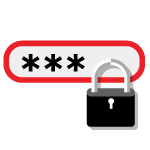 Privileged access management (PAM) solutions provide simplified storage of passwords, allowing organizations to better manage, automate, log, and secure activities associated with user accounts. 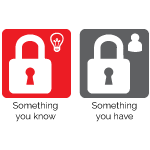 WatchGuard integrates with PAM solutions to provide enhanced management and automation of Firebox account passwords. 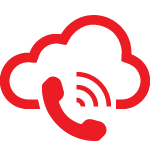 WatchGuard integrates with leading Voice over Internet Protocol (VoIP) solutions for enhanced interoperability and an added layer of protection for VoIP device data. This is done by passing the data through Firebox appliances. 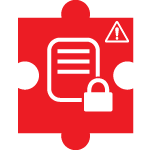 Analyze network policies from WatchGuard firewalls and provides assessments on best practices and potential threat sources using vulnerability assessment platforms. 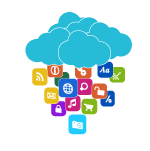 These integrations provide an added layer of confidence during deployments and configurations. WatchGuard integrates with web services to filter traffic using Explicit Proxy, extending WatchGuard Security Services, including Gateway AntiVirus, Intrusion Prevention Service, WebBlocker, Data Loss Prevention, and APT Blocker over HTTP connections to remote users. 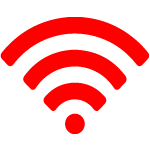 Wi-Fi services integrate with the WatchGuard hotspot authentication to enable you to create customized captive portals with additional authentication methods to capture guest information. Browse our entire list of technology integrations to discover how you can get the most out of the all the products and services in your IT environment. Read the solution briefs to understand the key benefits, and download the integration guides to be on your way to smarter security.